© Donna Van Horn. All rights reserved. 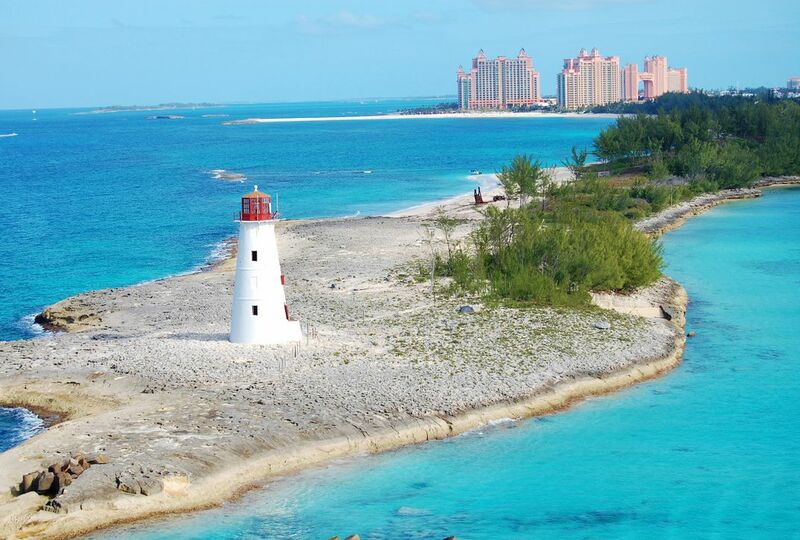 On a cruise to Nassau, the entrance to the harbor is protected by this beautiful lighthouse that serves as a greeting to all passengers. Date Uploaded: Sept. 16, 2016, 5:12 p.m.